Singer/actress Melba Moore rose to fame in the 1970s, and now that she's in her 70s, she hasn't stopped going. 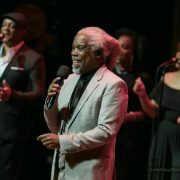 At 72-years-young, Moore is still entertaining audiences with live performances around the country. 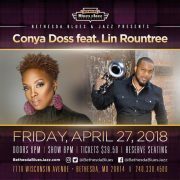 Her travels will soon bring her to the Washington, D.C. area where she's scheduled to perform this coming Sunday, April 29th at Bethesda Blues & Jazz Supper Club. 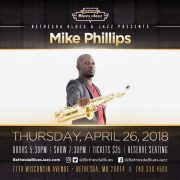 Fans of Melba's old school classics will enjoy seeing her do her thing onstage in this rare DMV appearance. 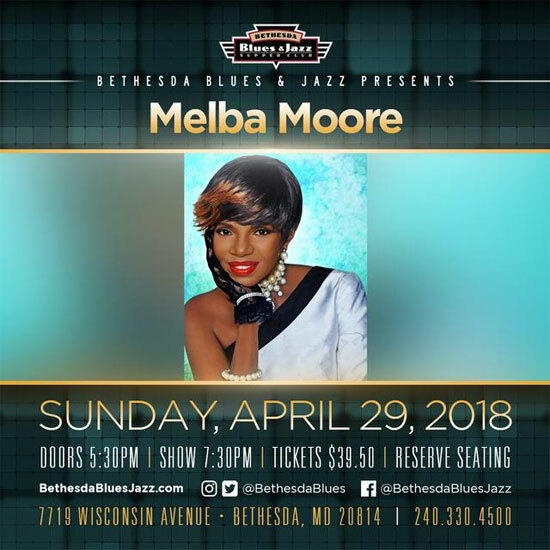 If you're in the DMV next weekend and want to be in the company of a legend, make plans to see Melba Moore live in concert now. 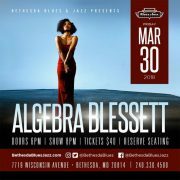 Tickets are on sale at the Bethesda Blues & Jazz box office and online through InstantSeats. 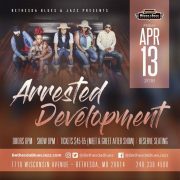 Our peeps at BBJ have also given us not one but two pairs of tickets to give away and we're doing just that on the next page. 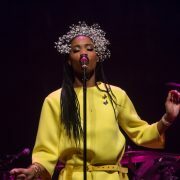 Click through to enter to win.